If you'd like to get to know CQUniversity a little better, or have specific questions about your course of interest, student support services, or anything else to do with studying with us, come along to an event and get the answers you need to start your studies. CQUniversity holds annual Open Days as well as on-campus Information Sessions, TAFE Expos and Online Chat Sessions and more, so there's bound to be an event to suit you. 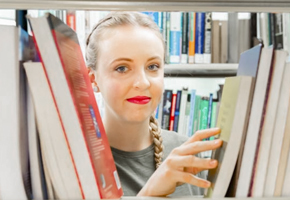 If you're still researching your options, make sure you explore our TAFE and University courses and check out what's available at our many locations and online. 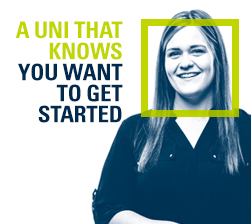 Or, find out more about our great reputation and why you should choose CQUniversity. See below for a full list of CQUniversity's 2019 Open Day events. Got questions? Find answers or Ask a Question here. 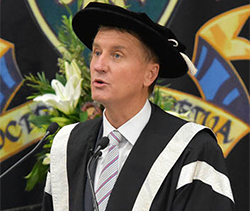 I tell everyone CQUniversity is the best university. It’s because you don’t get lost in the crowd. I think that’s what makes CQUniversity stand above the rest. It actually cares. It is all about coming up with new solutions to old problems, learning how to take the resources you’ve got, redirect them and make a positive impact and create change. 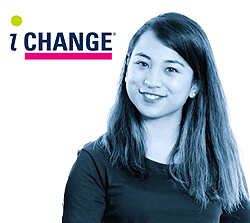 Through social innovation, you can become a changemaker.